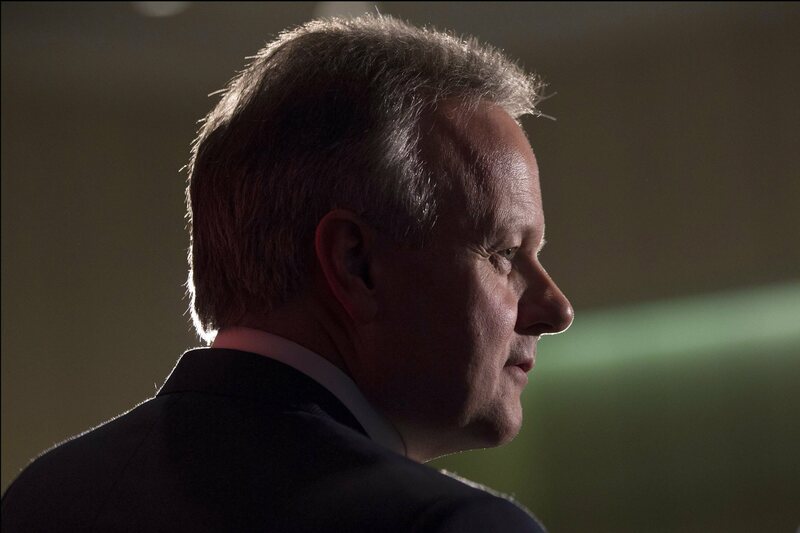 "Zero appetite" for interest rate hikes at the Bank of Canada. OTTAWA — The Bank of Canada has downgraded the country's growth outlook yet again as it released fresh projections Wednesday that pointed to dampened expectations for exports and real estate activity. The central bank also held its trendsetting interest rate at 0.5 per cent, which was widely expected and where it has been since July 2015. The bank's latest monetary policy report blamed exports as a main contributor for the lower forecast, following a weaker-than-anticipated performance and somewhat gloomier prospects for the future. 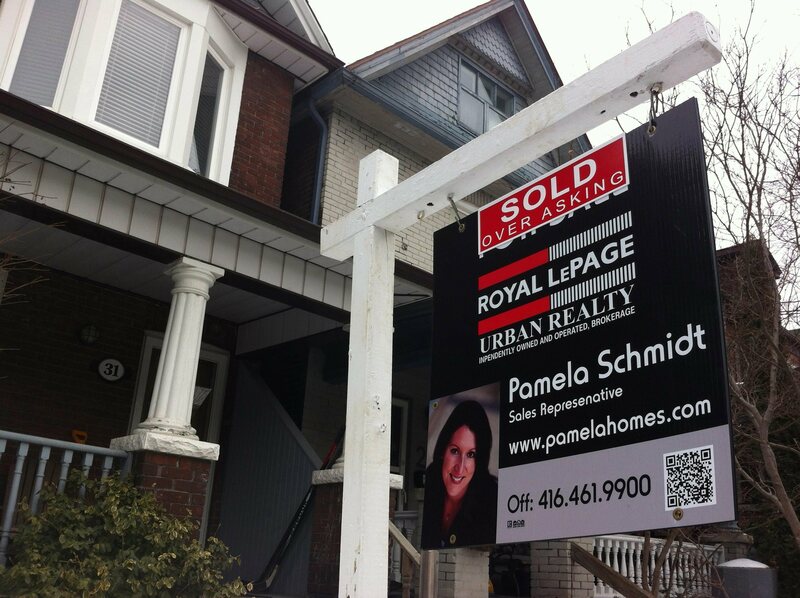 The report also predicted growth to take a hit from an expected decline in real estate sales activity, which it said will follow the federal government's recently announced measures intended to stabilize the housing market. On Wednesday, the bank provided an analysis of those measures, predicting they will lower the country's level of real GDP by 0.3 per cent by the end of 2018. The report also reiterated the bank's position that it expects the changes, which seek to slightly limit borrowing and to cool hot markets, will help ease household vulnerabilities. The bank is now projecting Canada's real gross domestic product to expand by just 1.1 per cent this year, down from its July projection of 1.3 per cent. For next year, the bank is forecasting growth of two per cent, down from its previous call of 2.2 per cent. 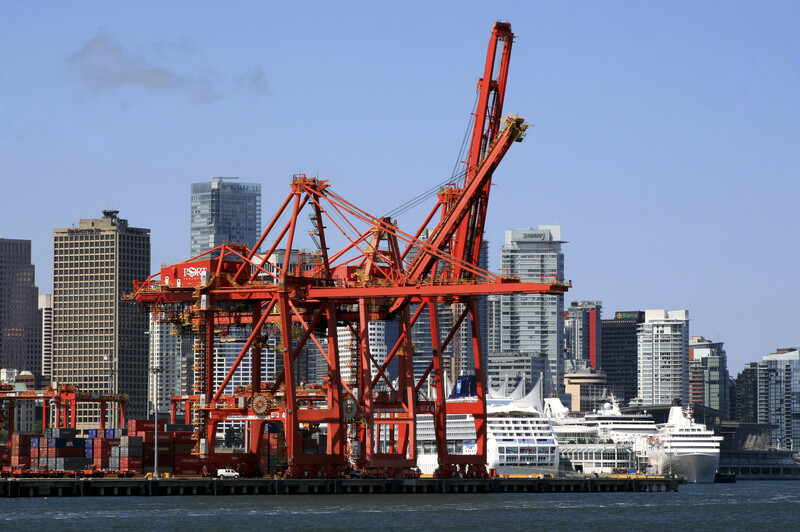 "The outlook for exports remains subject to considerable uncertainty, which has significant implications for the economic projection,'' the Bank of Canada said in the monetary policy report. The bank added that the economy isn't expected to return to its full capacity until mid-2018, which it called "materially later'' than the late-2017 time frame it had anticipated three months ago. "The Bank of Canada delivered a whiter shade of dove in today's statement,'' Douglas Porter, chief economist with BMO Financial Group, said in a note to clients. "It's our lack of understanding that causes us to say something like ... there's a level gap between where we thought the economy would be ... and where it actually is,'' Poloz said earlier this month. "The bank expects solid household spending to continue to be the main contributor to growth, with additional support from government spending and exports in 2017,'' said the report, which also noted that business investment is expected to provide some help. The government's enhanced child-benefit program, which started mailing cheques to families in the summer, is also expected to deliver a boost in the second half of 2016. In addition, Ottawa's commitment to invest billions in infrastructure will begin having an impact moving forward, the bank said.